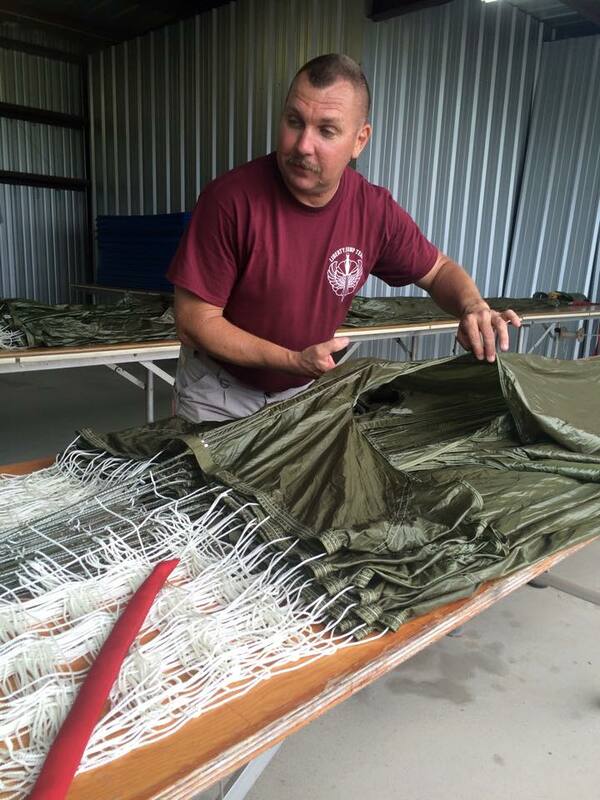 The first step to becoming a jumper with Liberty Jump Team, is successfully completing their Basic Airborne Course. 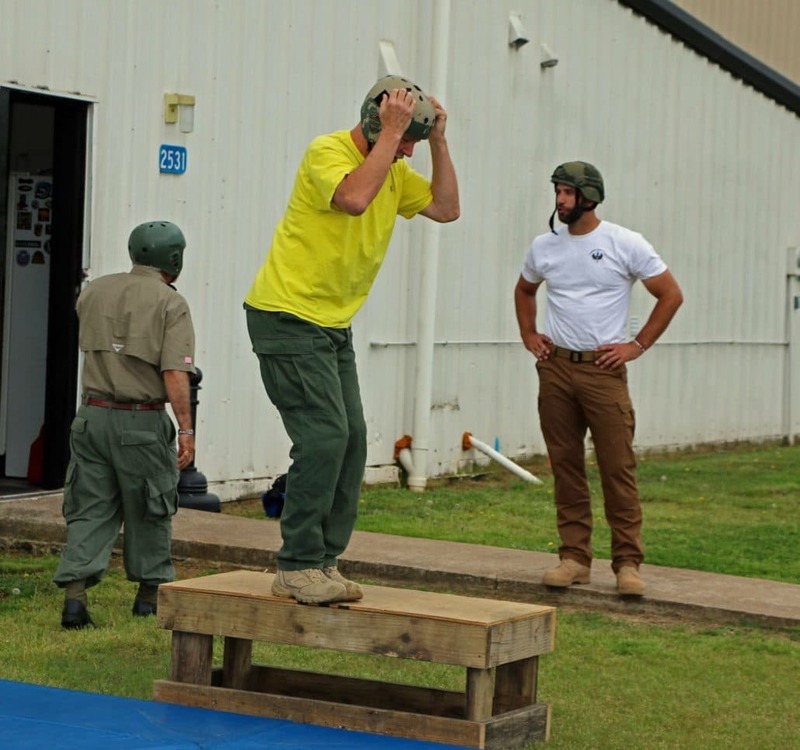 The BAC is a unique experience requiring special dedication and a desire to be challenged both mentally and physically. 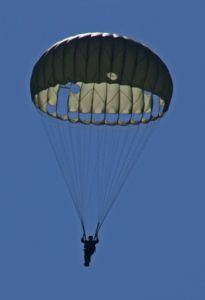 This week long course teaches students the techniques involved in parachuting from aircraft and landing safely. 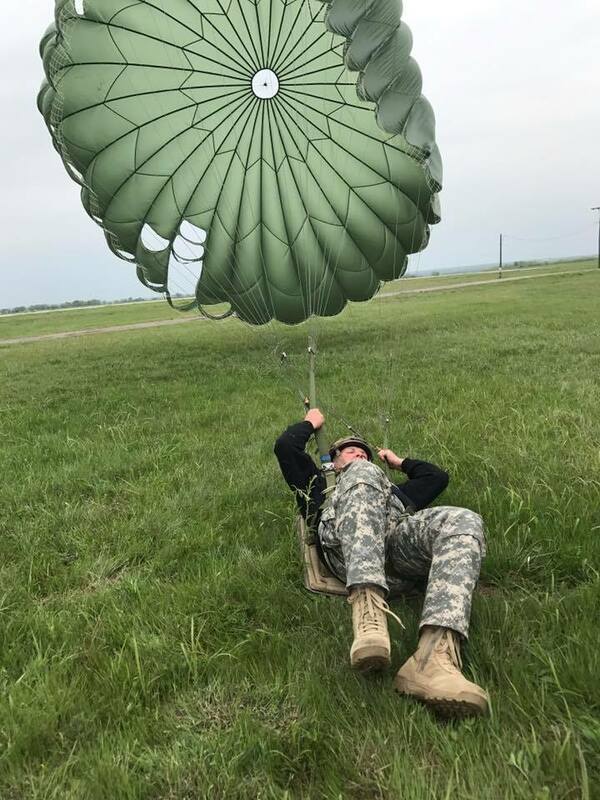 U.S. military airborne units have had a long and distinguished tradition of being an elite body of fighting men and women who have always set the example for determination and courage. When you volunteer for this training, you accept the challenge of continuing this tradition. 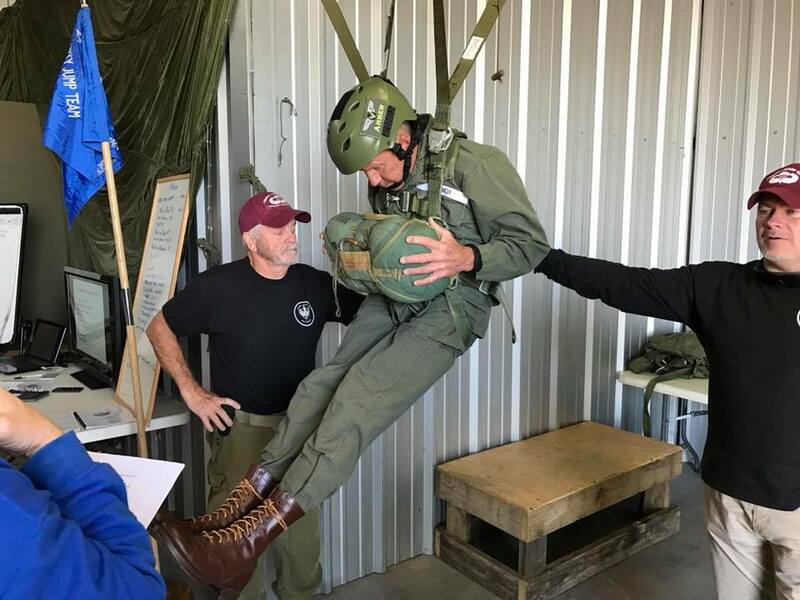 Once you become a Liberty Jump Team unit member you will attend various events both nationally and internationally, and will help us showcase paratroopers – past, present, and future, and their accomplishments over the years. 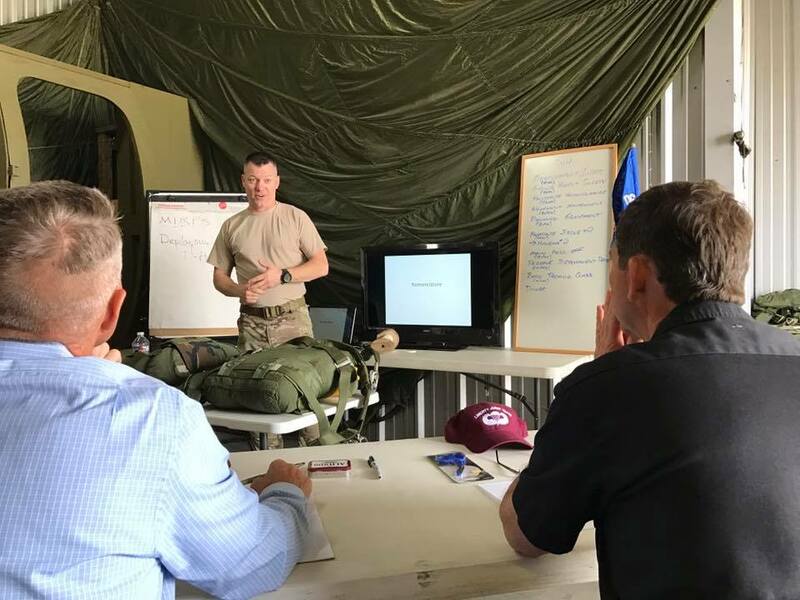 During Ground Phase, you begin an intensive program of instruction to build individual airborne skills, which will prepare you to make a parachute jump, and land safely. You will train on the mock door and Parachute Landing Fall (PLF) pit. The individual skills learned during ground training are refined in the next phase. The apparati used in this phase are the mock door for exit training, the suspended harness, and various other training scenarios. This phase completes your individual skill training and builds team effort skills. 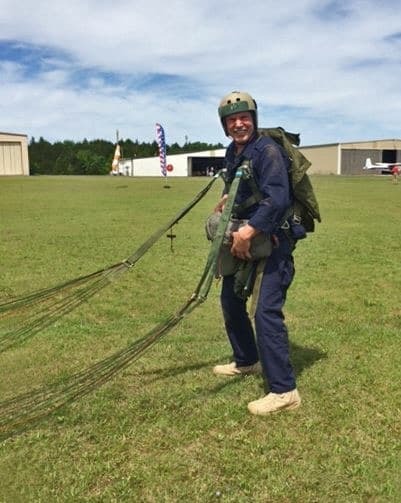 Successful completion of the previous phases of training prepares you for airborne operations! 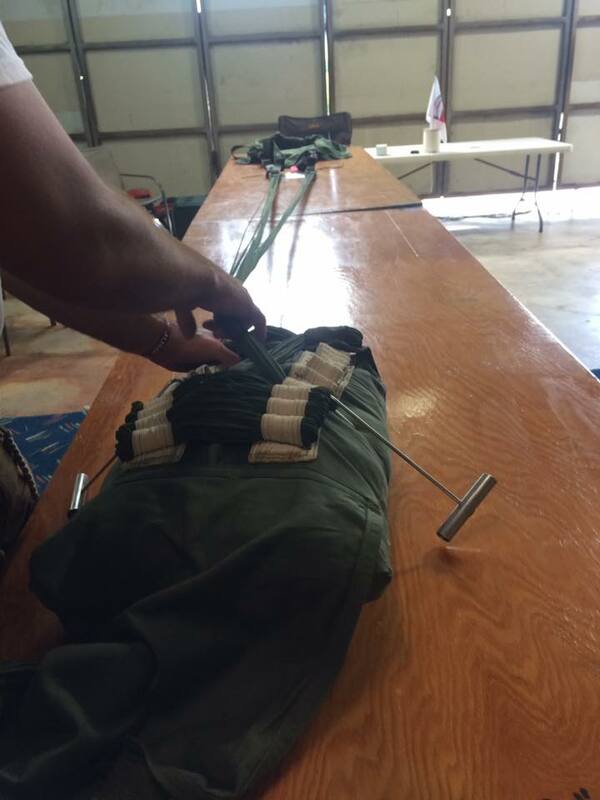 During Jump Phase new students must successfully complete five parachute jumps, at 1,500 feet. Refreshers must complete 3 jumps.